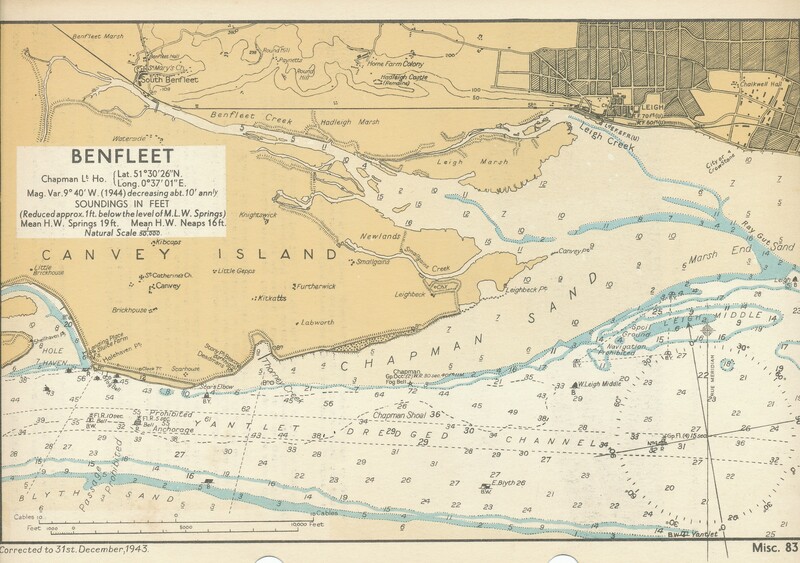 I spoke to Mark Thres at the launch of my latest book, The Jottings of a Thames Estuary Ditch-crawler, at which he showed me ‘the chart’ however, it is not a chart as such, but a pilotage chartlet page from a pilot book. It was interesting though. Nick Ardley.